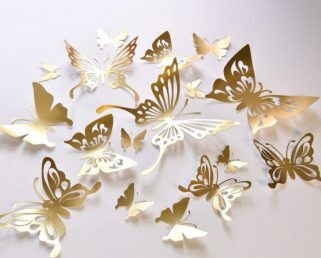 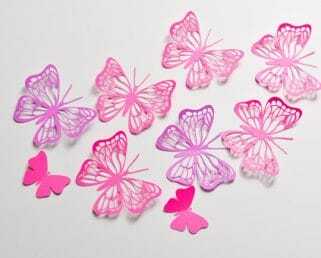 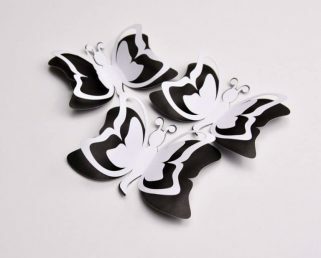 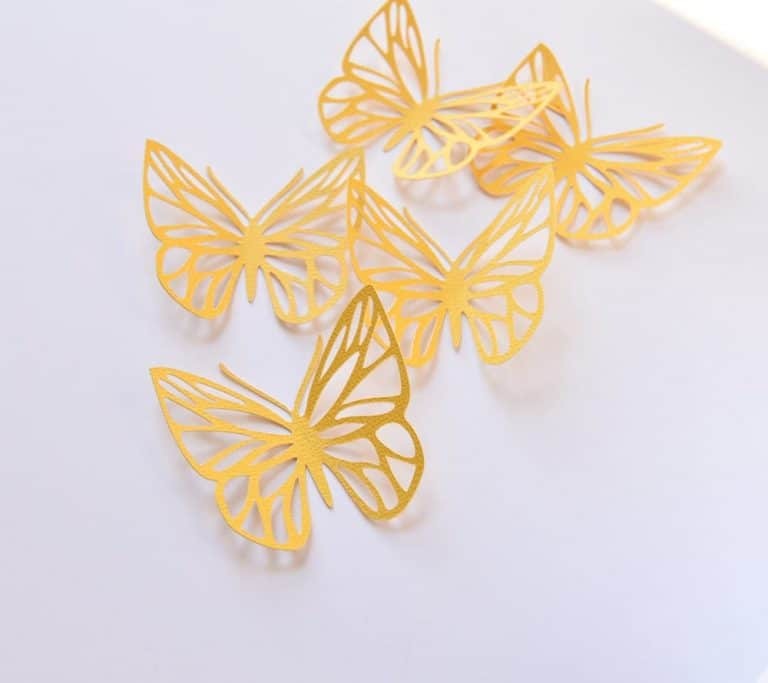 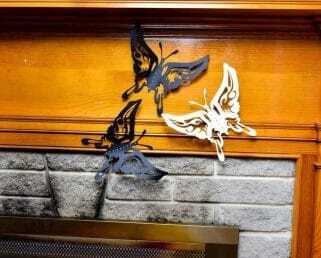 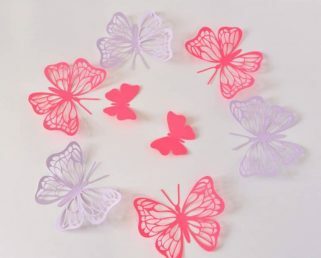 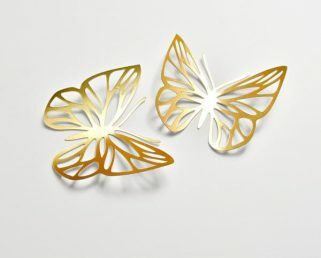 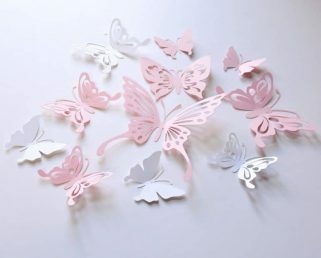 Now you can personalize your home with butterfly wall decor as they are available in all sort of colors. 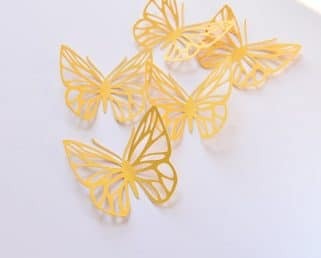 Doesn’t matter if your walls haven’t been painted in a while or you just had new paints, these butterfly decors will bring out the real beauty of your home. 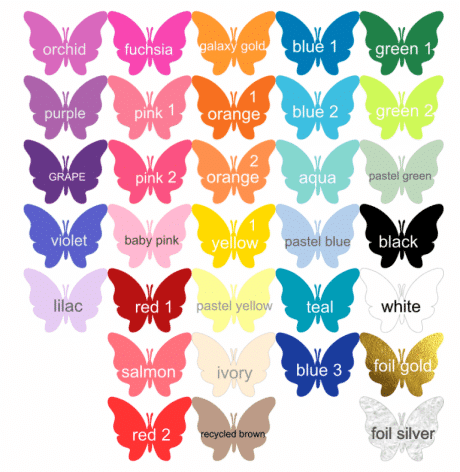 available more than 27 colors (gold and silver not included for this price). Please, contact us with any questions.